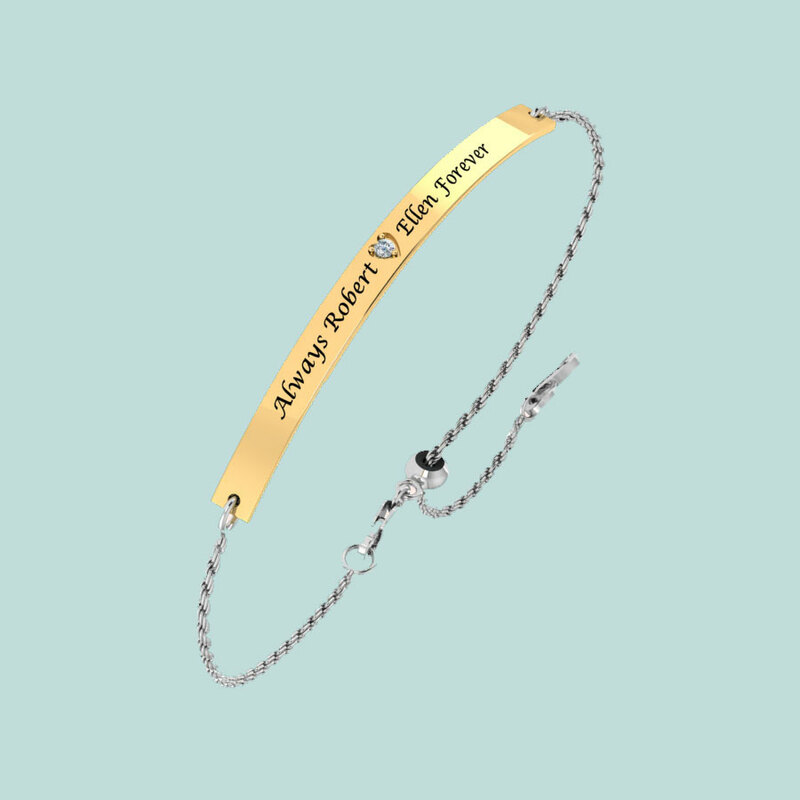 Check out our personalized bracelet collection and add your own engraving or heartfelt message today. Check out our gorgeous personalized necklaces and add your own engraving or heartfelt message today. 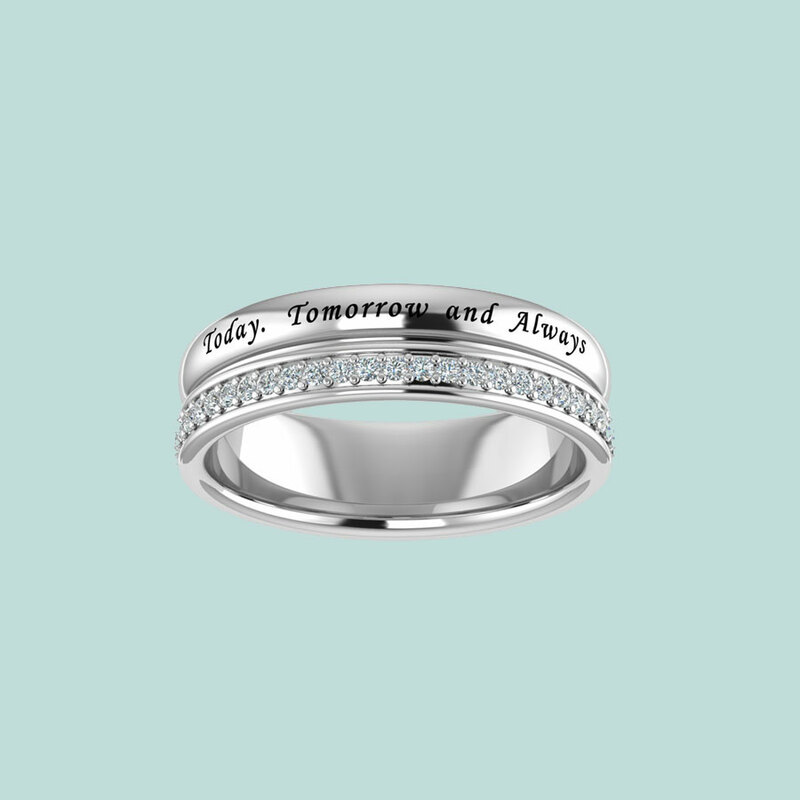 Check out our stunning personalized rings and add your own engraving or heartfelt message today. Here at Belinda Jewelz we have decided to offer our customers the ability to personalize their jewelry items. We believe that our customers would greatly appreciate the ability to engrave their items turning their favorite jewelry pieces into unique gifts for their family and friends. Show your loved ones how much you care by adding beautifully engraved initials or a heartfelt message to our personalized jewelry collection. From gifts to your significant other to presents for the holidays, make any occasion memorable with our personalized jewelry collection.